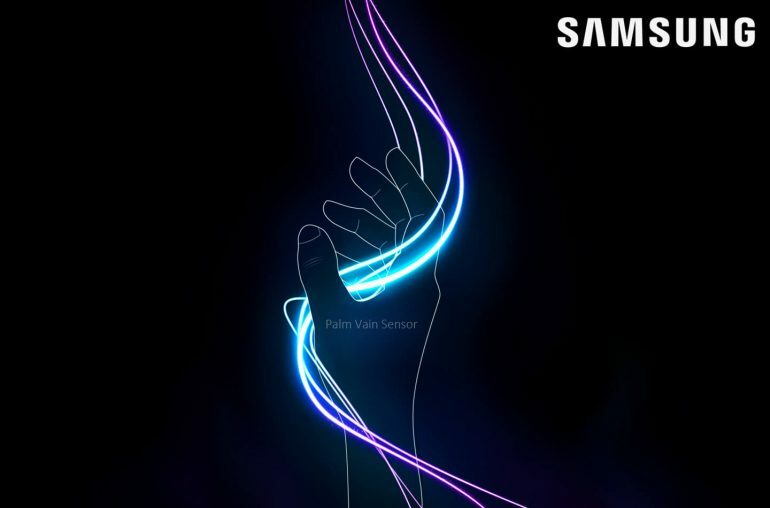 Samsung patents an integrated palm vein scanner. 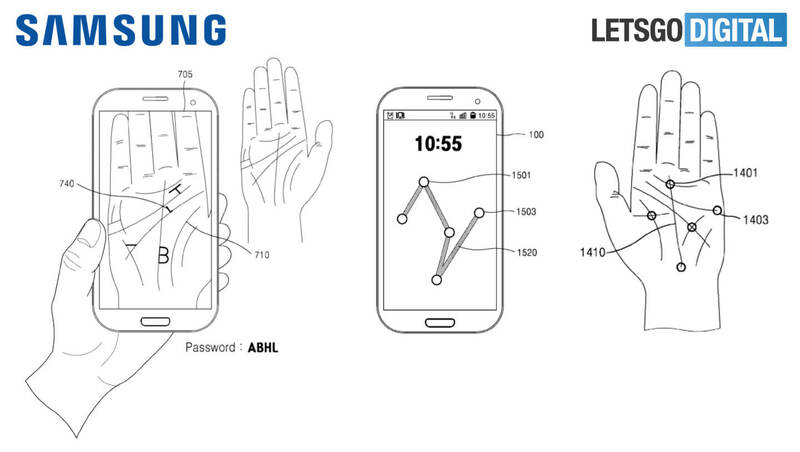 Are we going to see this type of biometric authentication in future Galaxy smartphones? Samsung gives Galaxy Note 8 users up to three types of biometric authentication, including an fingerprint scanner, an iris scanner and face detection. But it seems Samsung has thought of another way to authenticate a user. 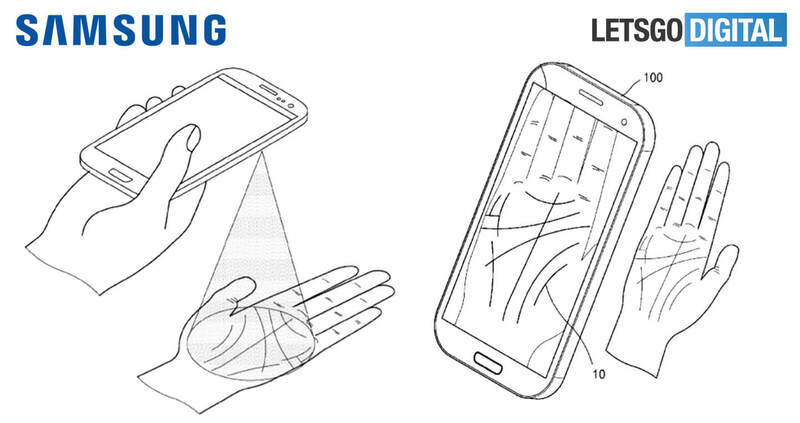 Samsung filed a patent with WIPO for an integrated palm vein sensor. The patent was published today with WIPO, just like the patent for the 180˚ curved edge display we covered in our Dutch edition earlier today. The new patent speaks of a completely new method of biometric authentication. The palm vein sensor can be used as an authentication method in case a user has forgotten its password. The camera is used to make a picture of the palm. A sensors scans the palm of your hand allowing vein patterns to be read. These will be compared to the ones registered, in advance to confirm your identification. It’s a fairly safe method of biometric authentication. It’s not the first time this technology is used, Fujitsu for example has a palm vein scanner. But so far we haven’t seen this technology in smartphones. So it’s interesting to find out whether Samsung is really going to use this type of biometric authentication in its future Galaxy phones.